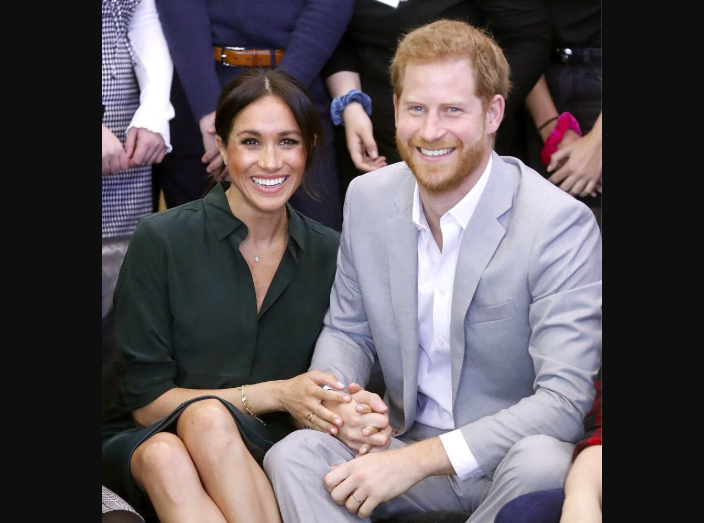 Duchess of Sussex Meghan Markle and Prince Harry announced Monday that they are expecting their first child, The Sun reported. The happy news comes five months after their royal wedding back in May. The British news outlet reported that 34-year-old Markle “couldn’t stop smiling” as she and Prince Harry arrived in Sydney Monday morning for a 16-day royal tour of Australia. After a successful 12-week checkup, the Duke and Duchess of Sussex confirmed that their child will arrive sometime in late April. Queen Elizabeth was reportedly “delighted” when she received the happy news Friday, along with the rest of the royal family. At a royal party earlier this summer, Prince Harry was asked if he and his bride had plans to start his family any time soon.